Since its revival by HMD, Nokia has garnered a reputation of clean software and quick updates for itself, and it seems to be holding on to that. About a week after releasing the Oreo beta for the Nokia 5, the Finnish company has done the same for the larger Nokia 6. The beta's availability was announced on Twitter by HMD's Chief Product Officer, Juho Sarvikas. Installing the beta is as simple as visiting the Nokia phones beta labs page, entering your email (or Facebook/Google login), and inputting your IMEI and carrier. Within a couple of minutes, an OTA should be ready to be installed. The update features all of the standard Oreo features like picture-in-picture and autofill, along with the latest security patches for December. 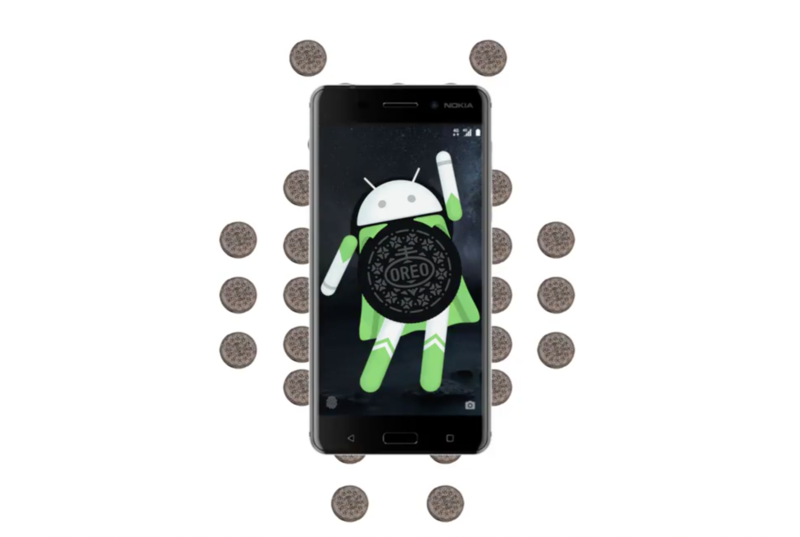 Hit the source link below to get some Oreo goodness on your Nokia 6.